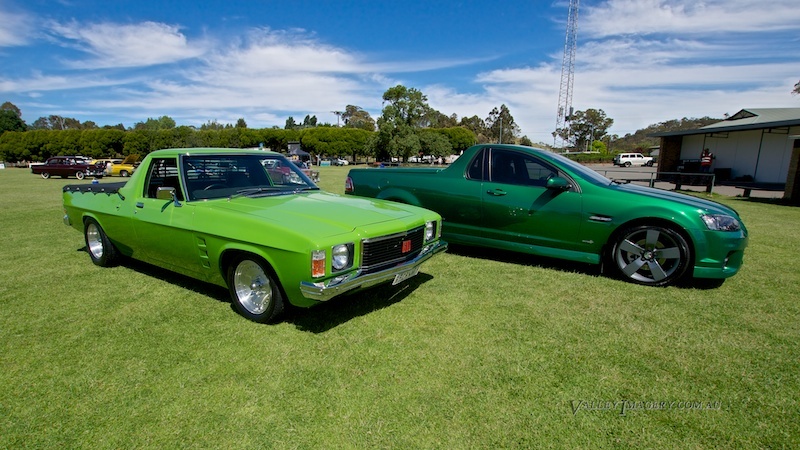 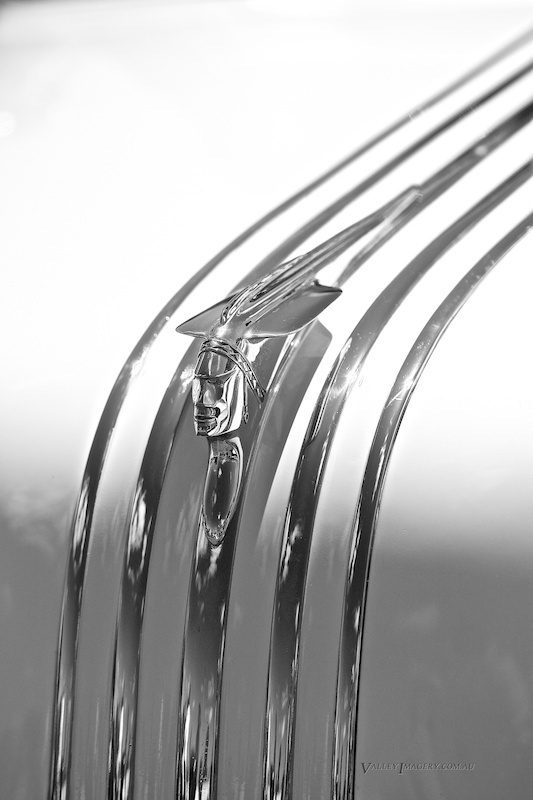 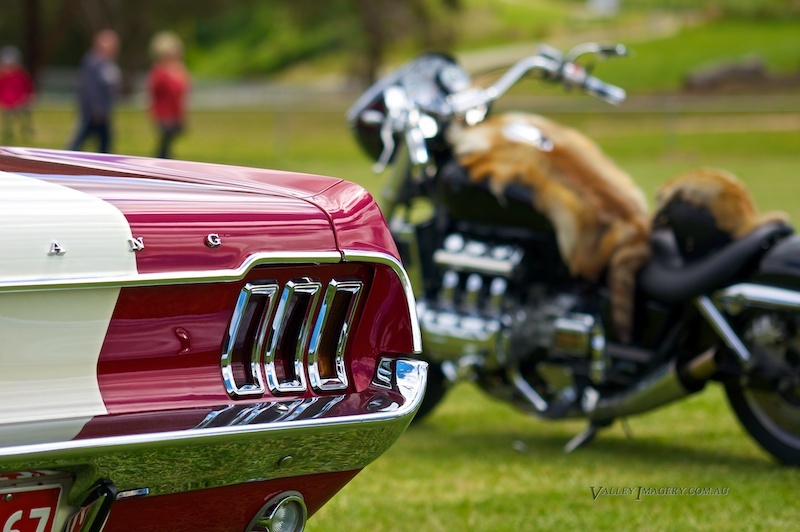 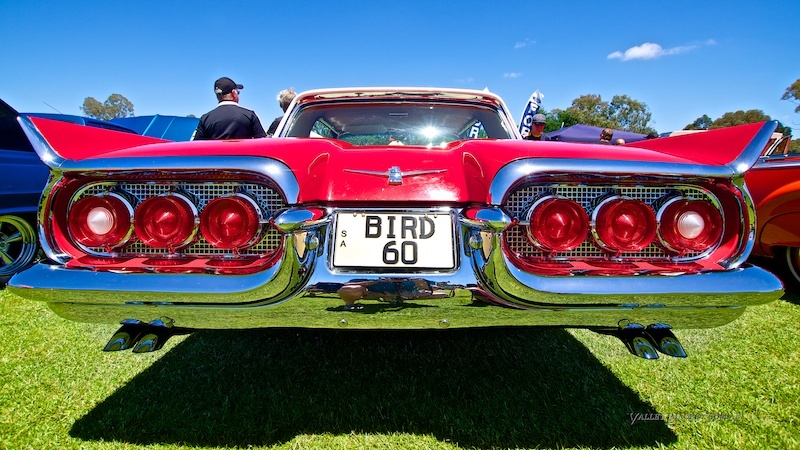 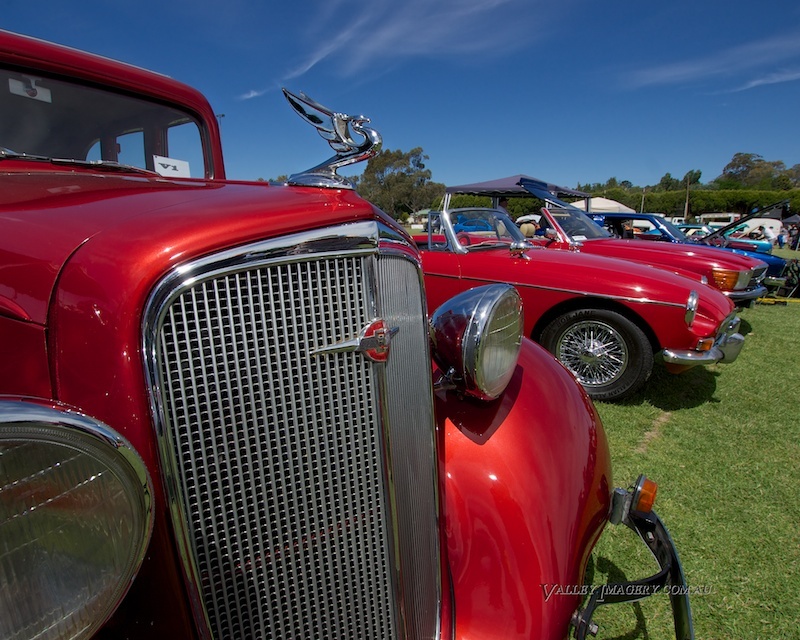 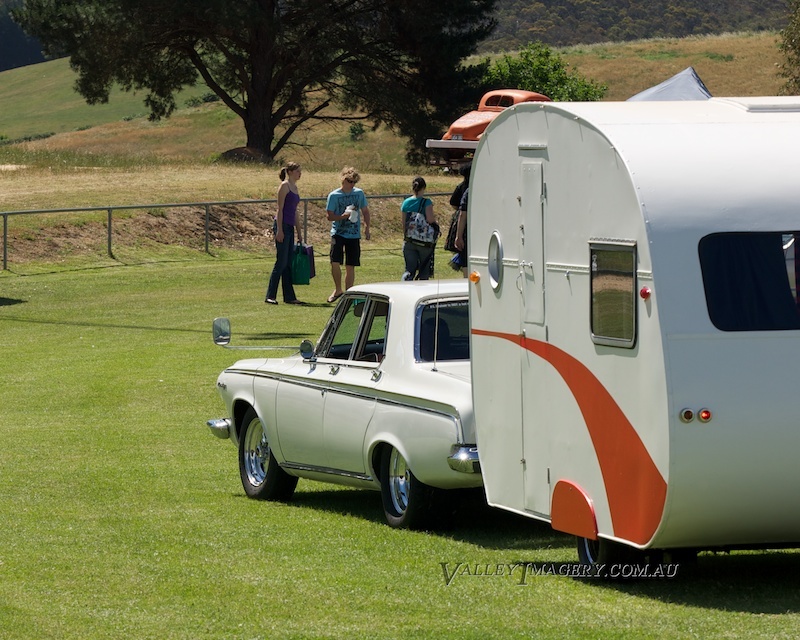 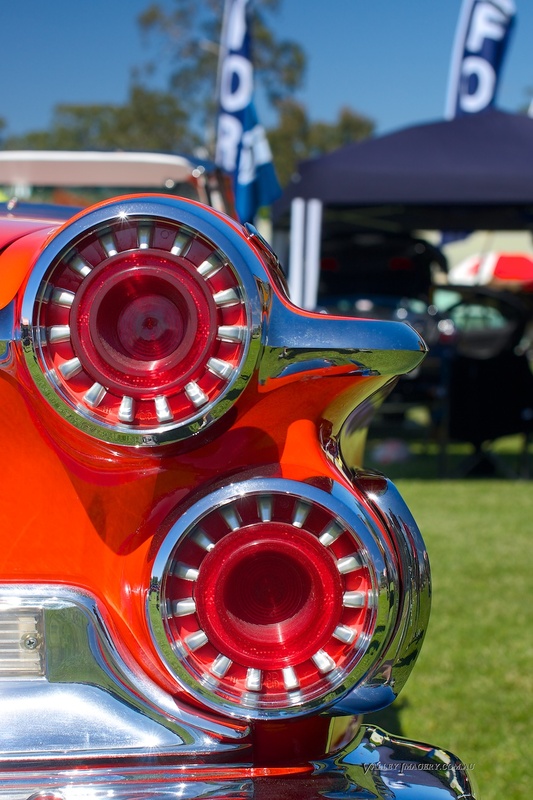 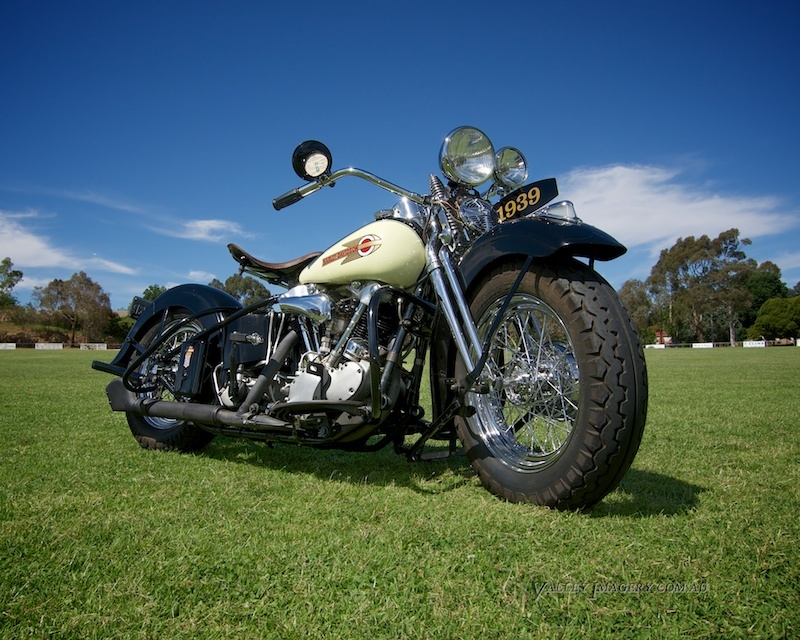 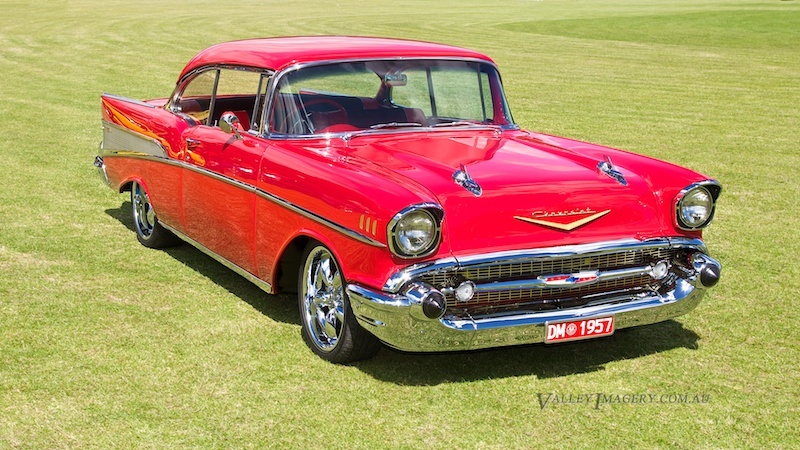 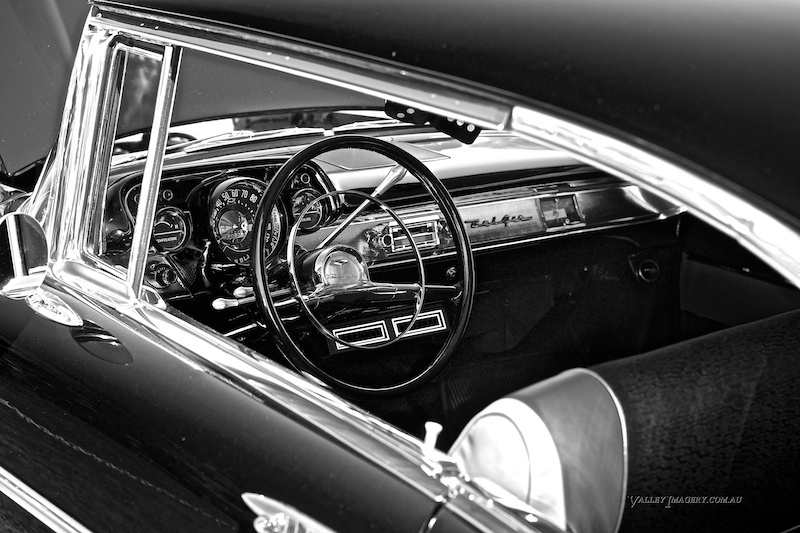 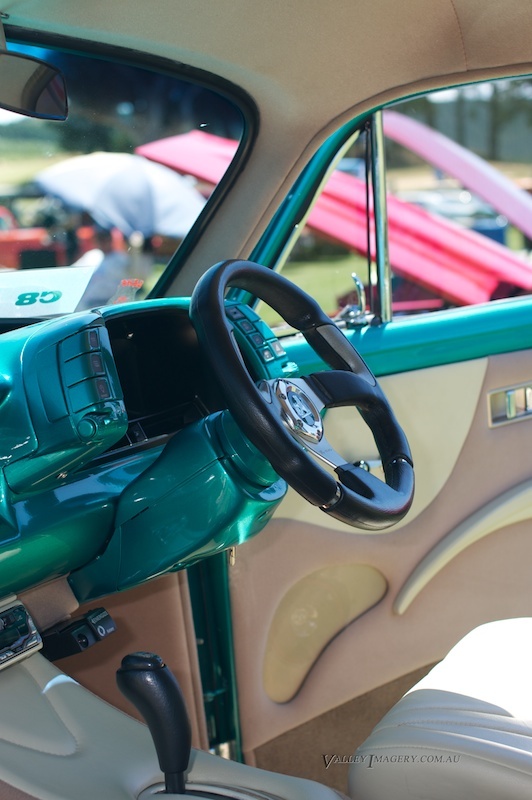 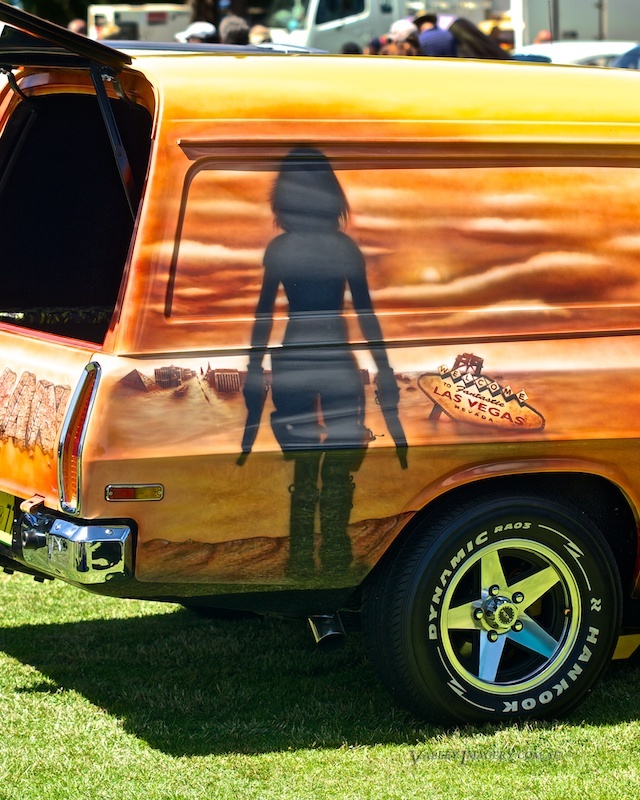 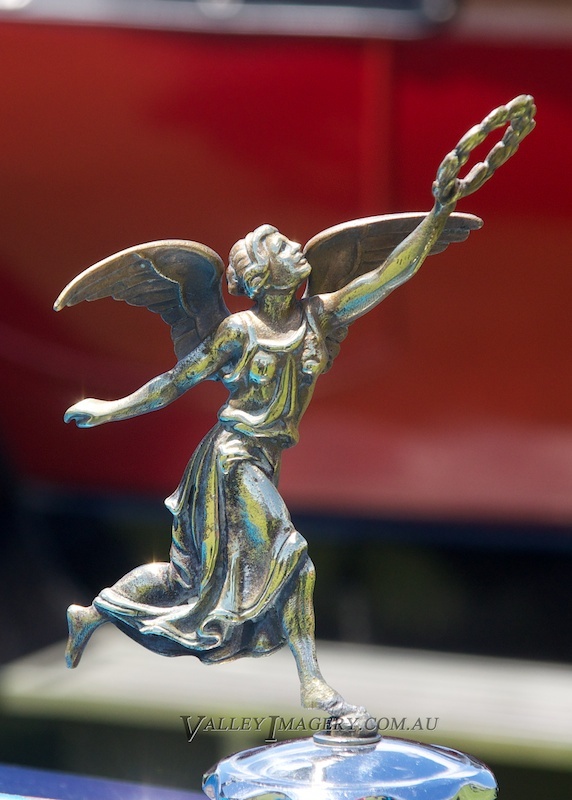 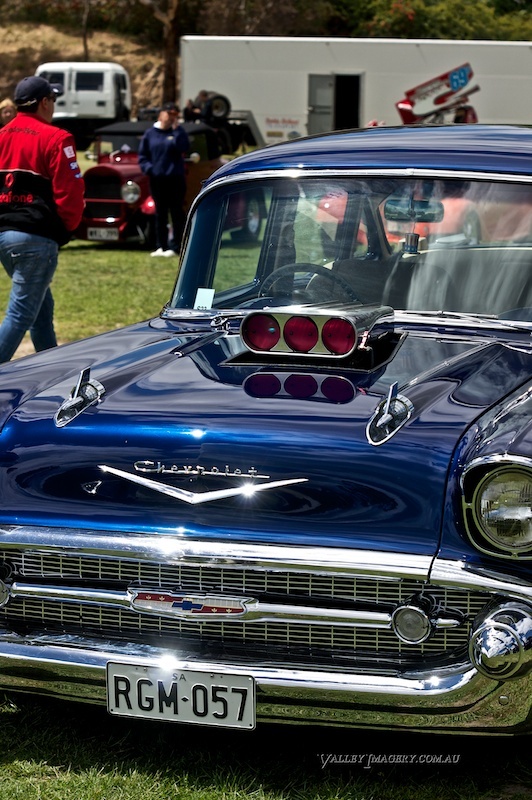 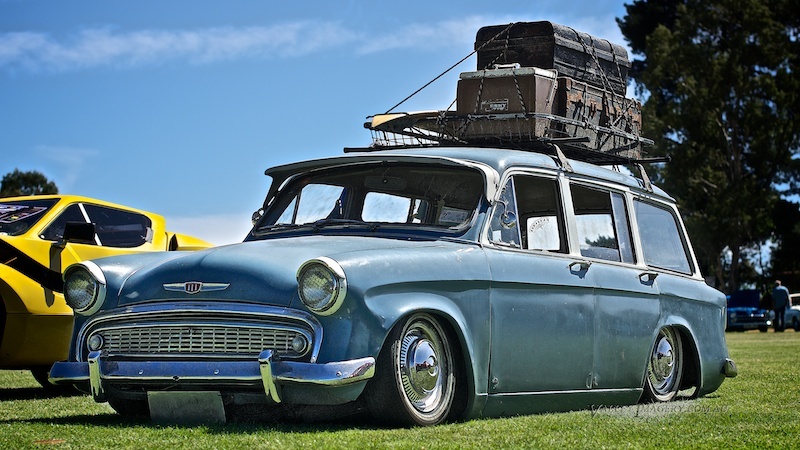 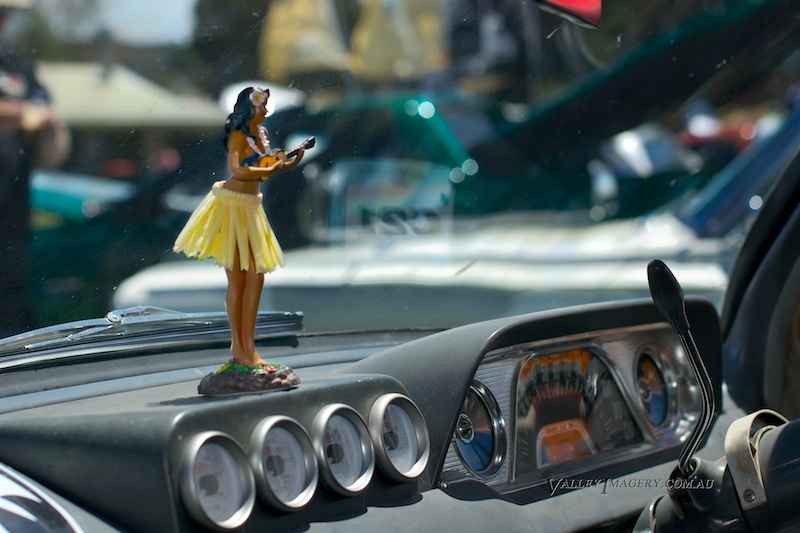 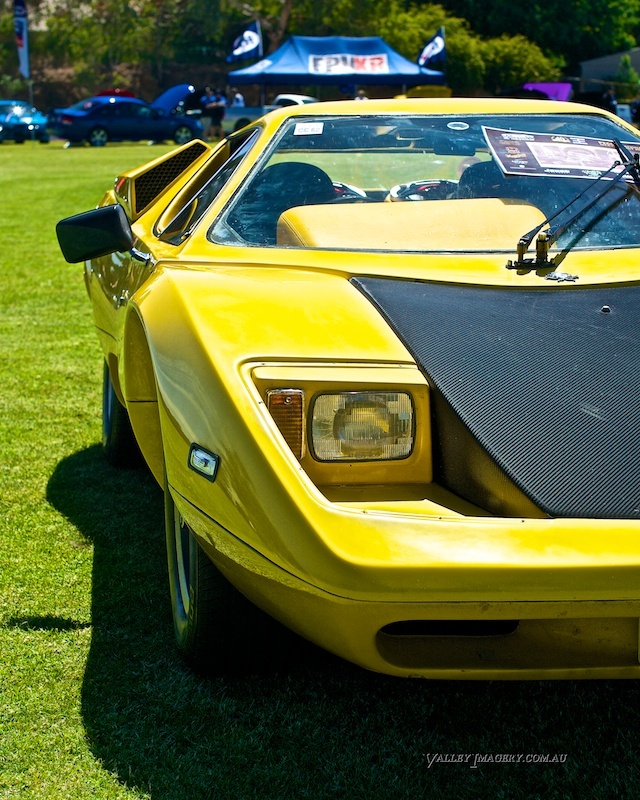 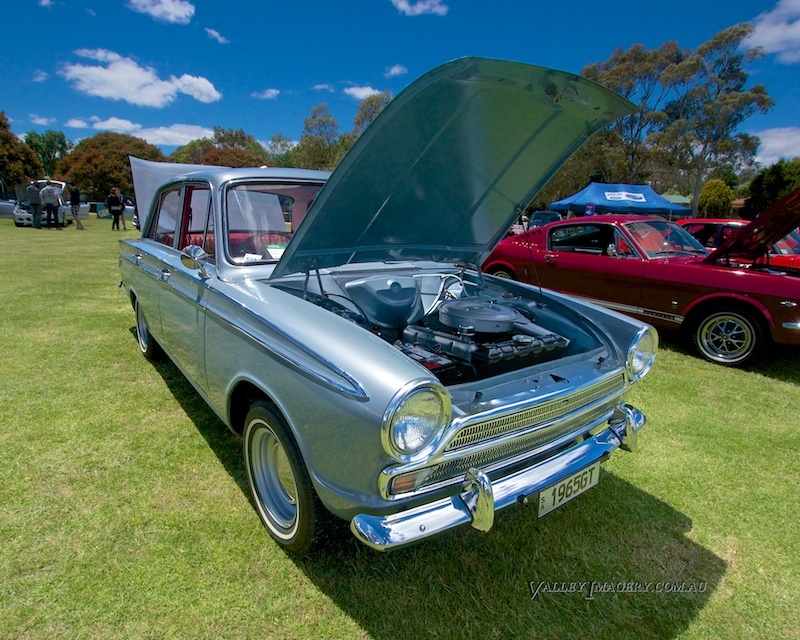 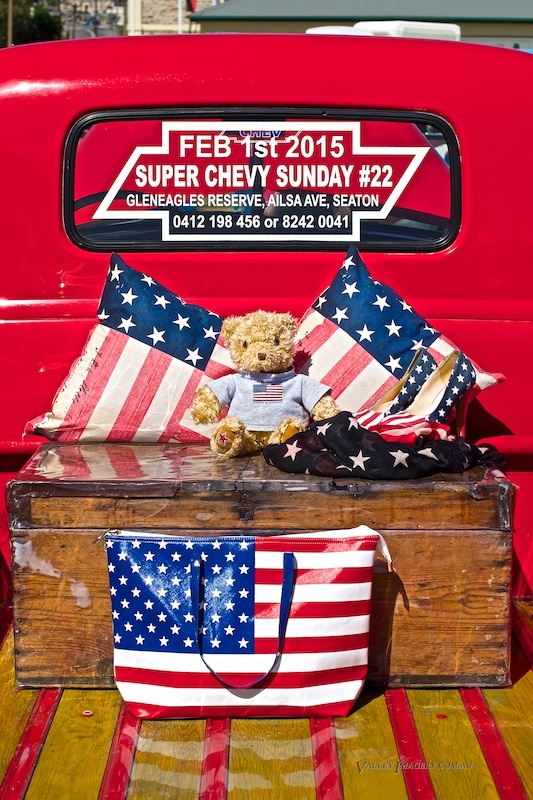 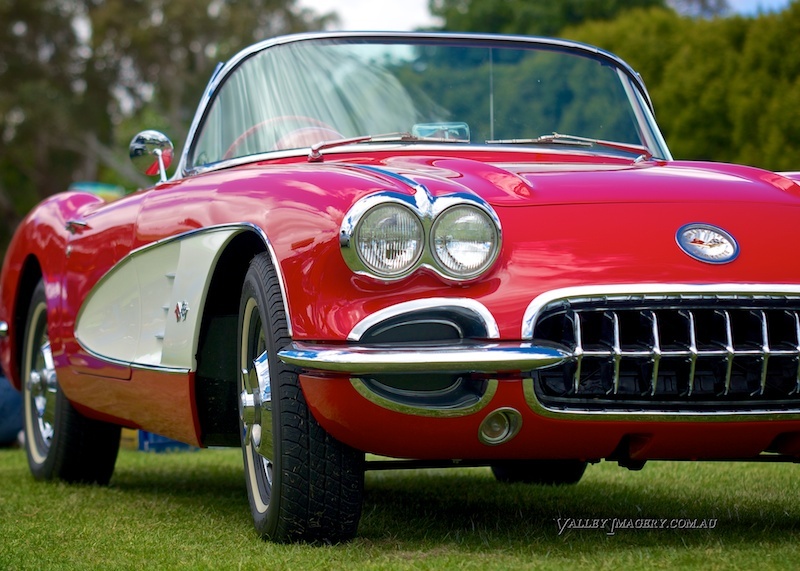 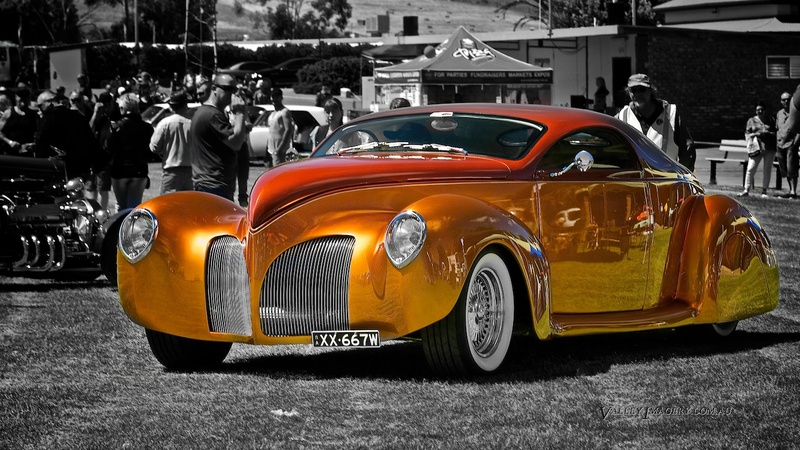 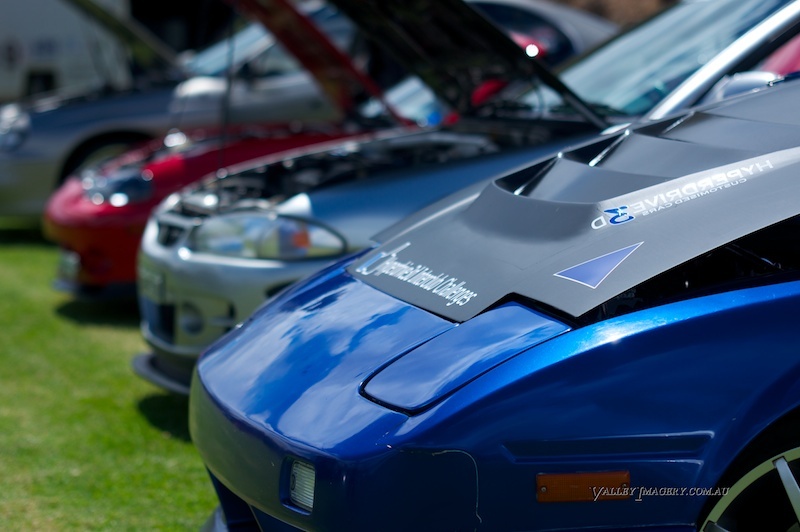 Valley imagery has been photographing the Gumeracha Show and Shine since its inception in 2012 http://www.gumerachashowandshine.org The Gumeracha Show and Shine is run by the Lions Club and is a fundraiser for Defence Special Needs and other selected charities. 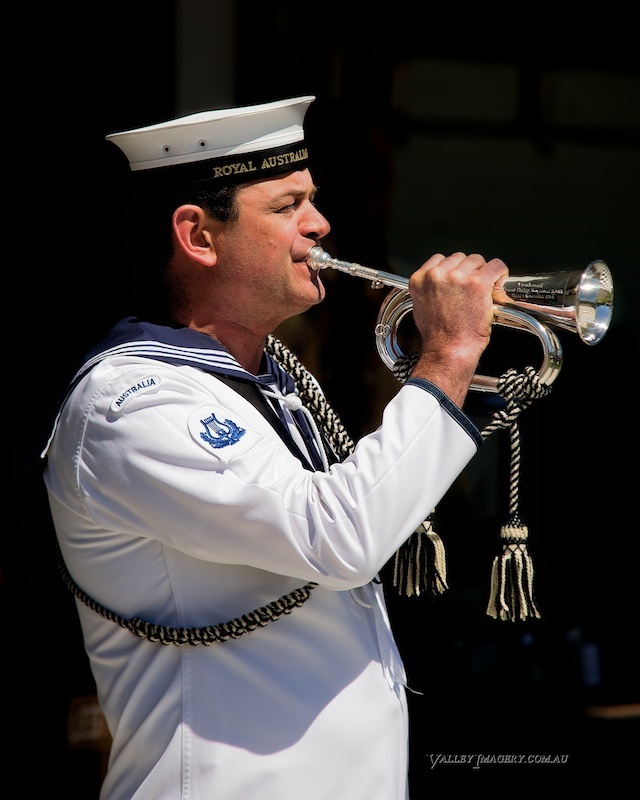 Held in early November each year it has developed into a well rounded display that can be enjoyed as a family event. 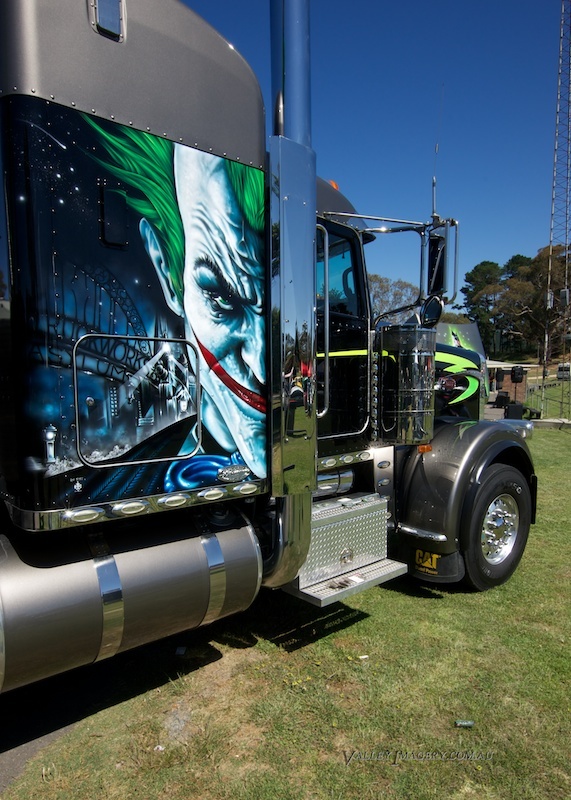 Cars, Motorbikes, Fashion displays, Food and other sponsors are in attendance along with kids events and free health screening. 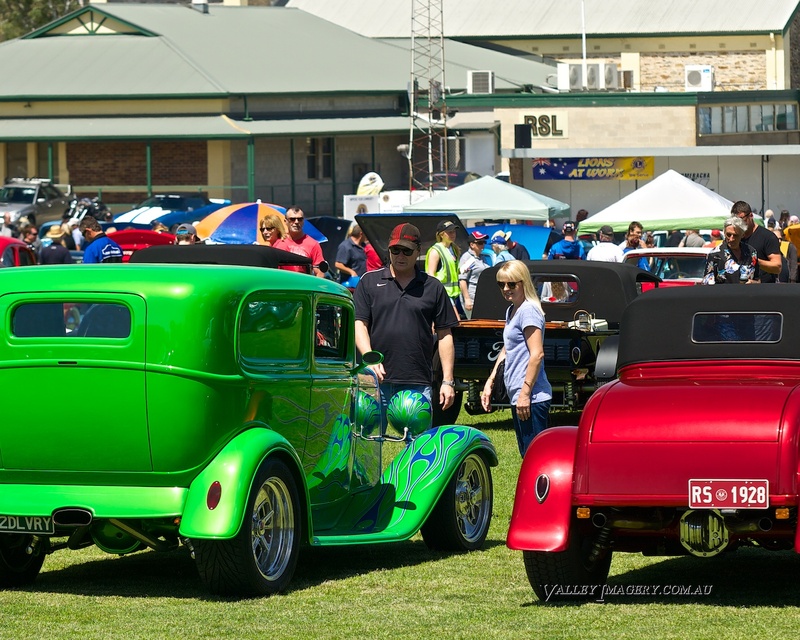 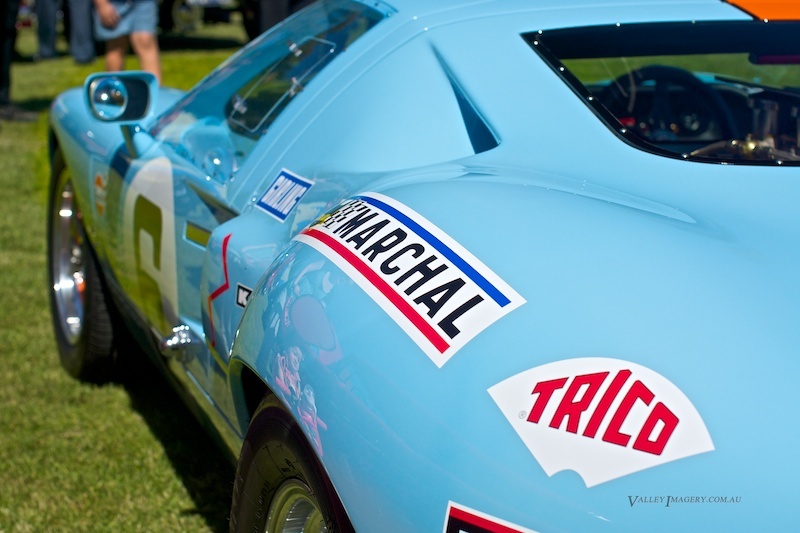 There has been an amazing variety of machinery on display over the last few years such as Classic Aussie muscle, Race and Drag cars, rare Vintage and veteran vehicles as well as the amazingly presented Truck Works recovery team. 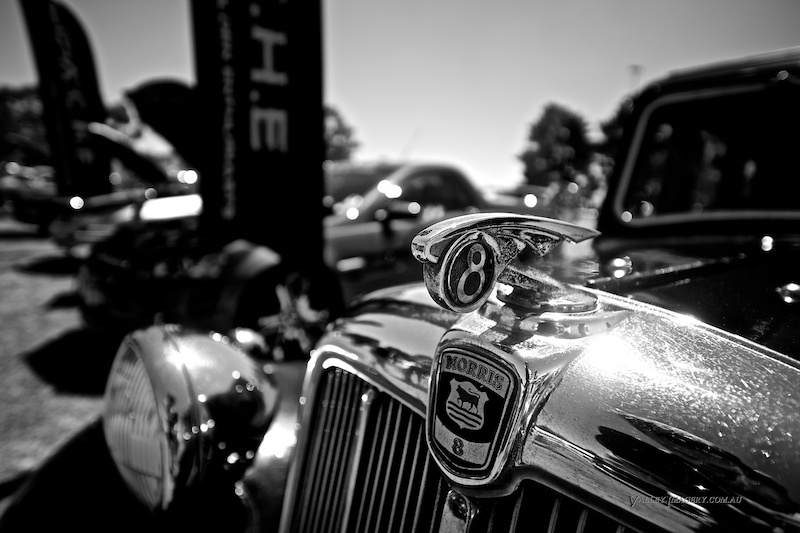 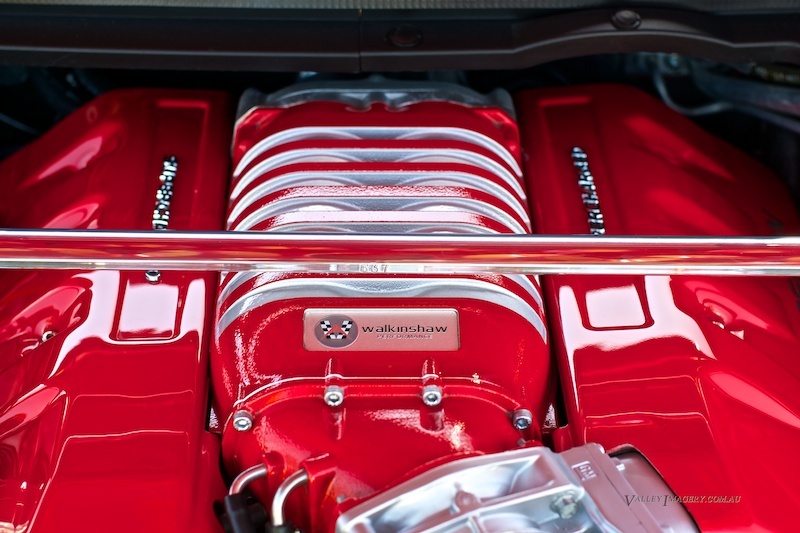 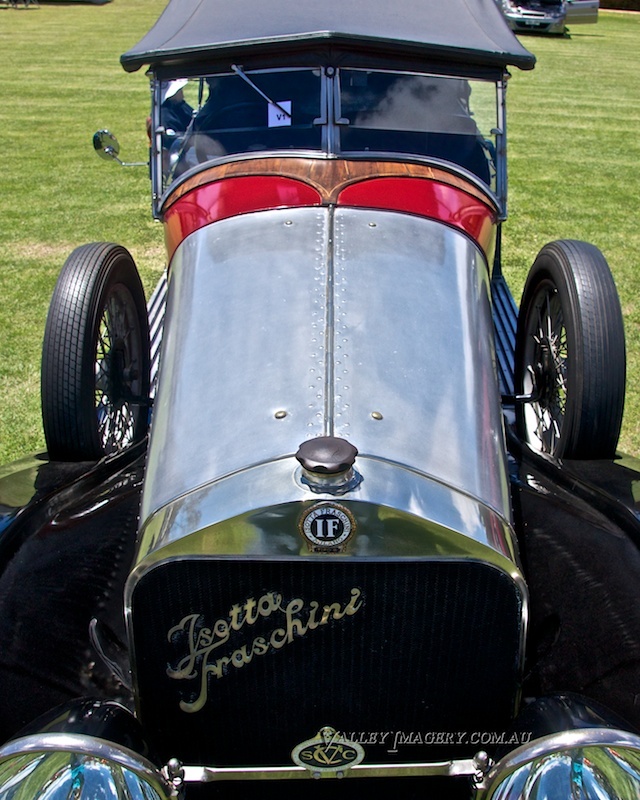 The event seems to thrive on the diversity of the amazing automobiles which represent many era’s past and present. 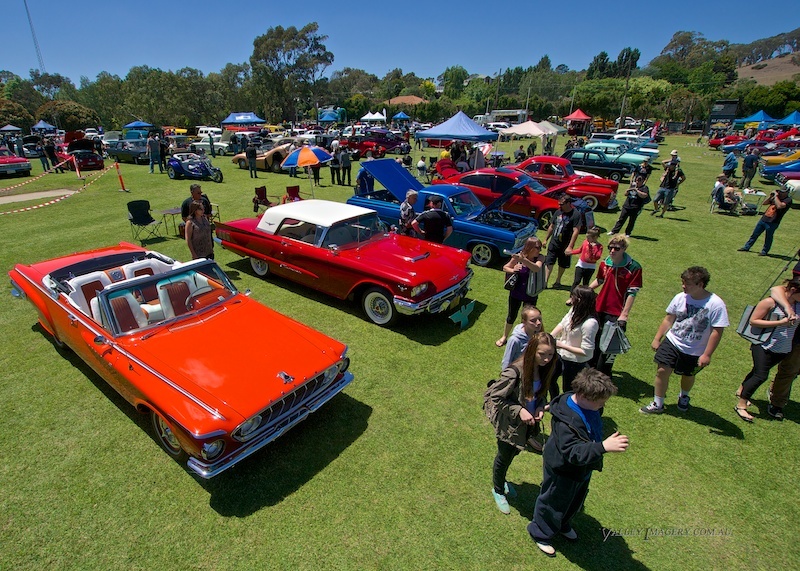 What an amazing family fun day, can’t wait to see the fun and excitement happen again in 2015.